Servicing Northwest Houston, Harris County : Cy-Fair, Klein, and Spring Branch neighborhoods including Champions, Cypress, Copperfield, Katy,Jersey Village, Bunker Hill, Tomball, Memorial, Spring Branch, and Willowbrook areas Ft. Bend County, Cinco Ranch, Sugarland, Richmond, Rosenberg. And don’t forget the best part. Once we’re done making your tile and grout sparkling clean, we can use the same machine with a different cleaning head to clean your carpets and furniture in no time! 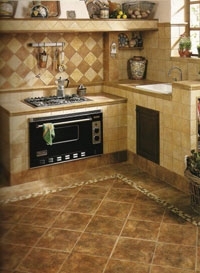 Call us today or fill out our Free Estimate Request to get a quote. We look forward to providing you with excellent carpet cleaning and hardwood floor cleaning services too! 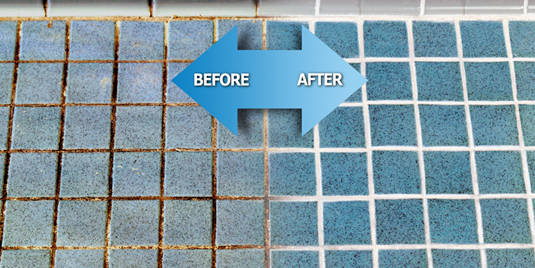 For the best most affordable tile cleaning in Northwest Houston call us today! Watch our video to see this process in action.